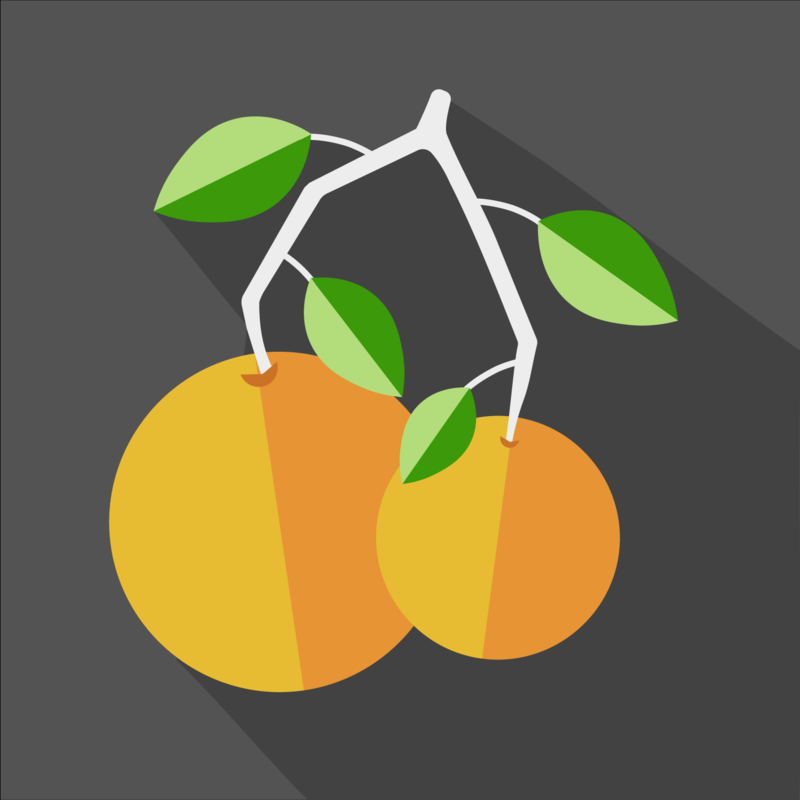 Turn back the clocks and take a look at how Valencia’s orange traders utilised a product localisation strategy to send their citrus fruit global. With August at our doorsteps, there are about 10 beer and cider appreciation events scheduled for the summer all over the country. 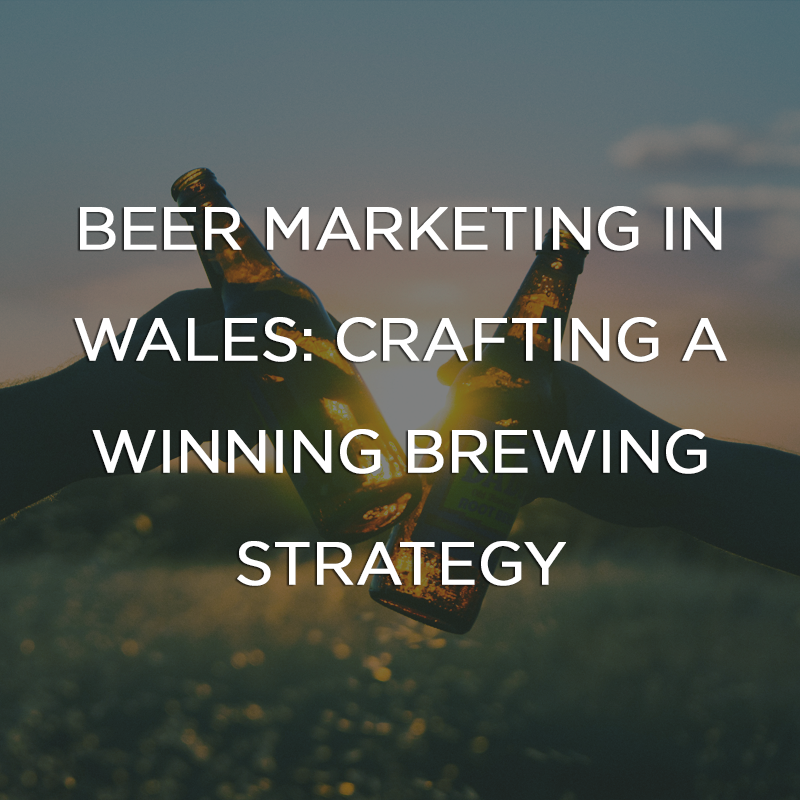 All these events are likely to boost the sales of beer for the summer months, but what are the secrets to crafting a successful beer marketing strategy? 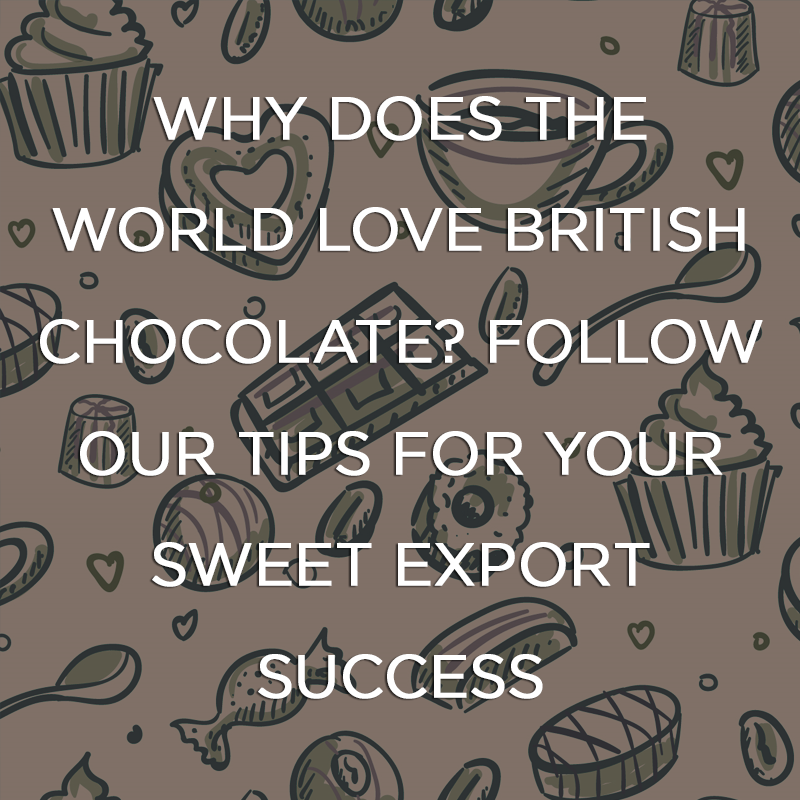 As Brits, we are a nation of chocolate lovers, with chocolate being eaten, drunk, used in beauty products and even worshiped across the country! 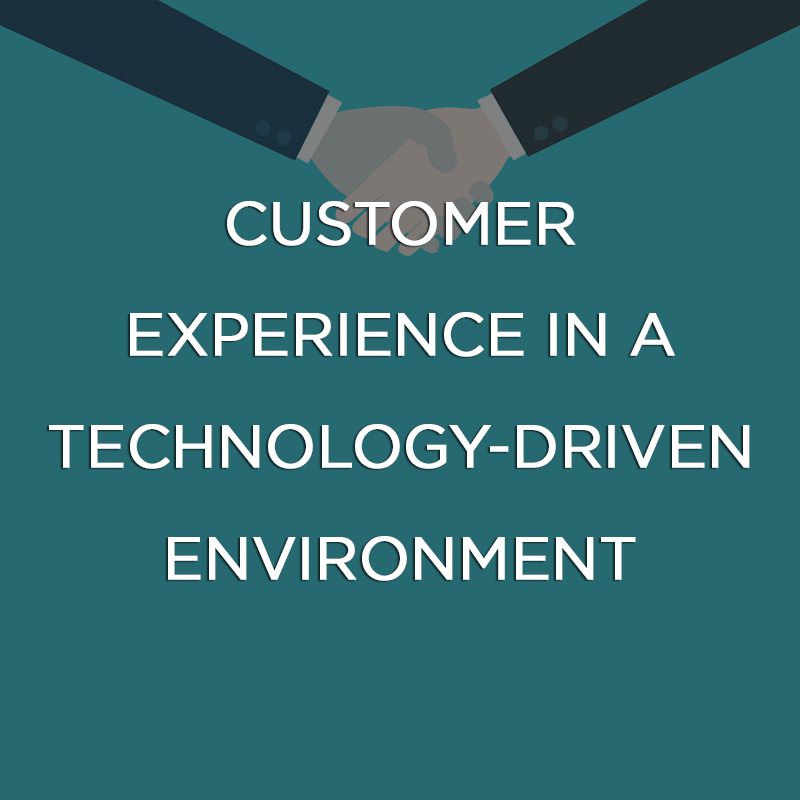 Linda Roper, Marketing Manager at Wolfestone, reveals the secret to a great customer experience in a technology-driven environment. It is no surprise that the Brexit vote was a great blow to many UK-based companies. 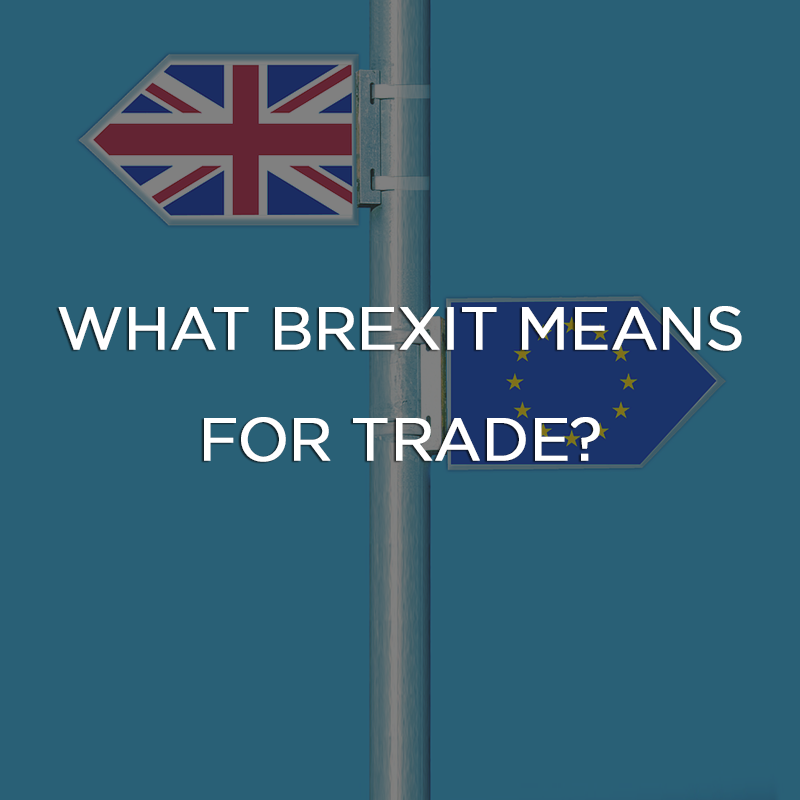 Trade arrangements that have been agreed upon by the UK and its neighboring countries will definitely entail difficulties and ultimately impede the relationship between them. 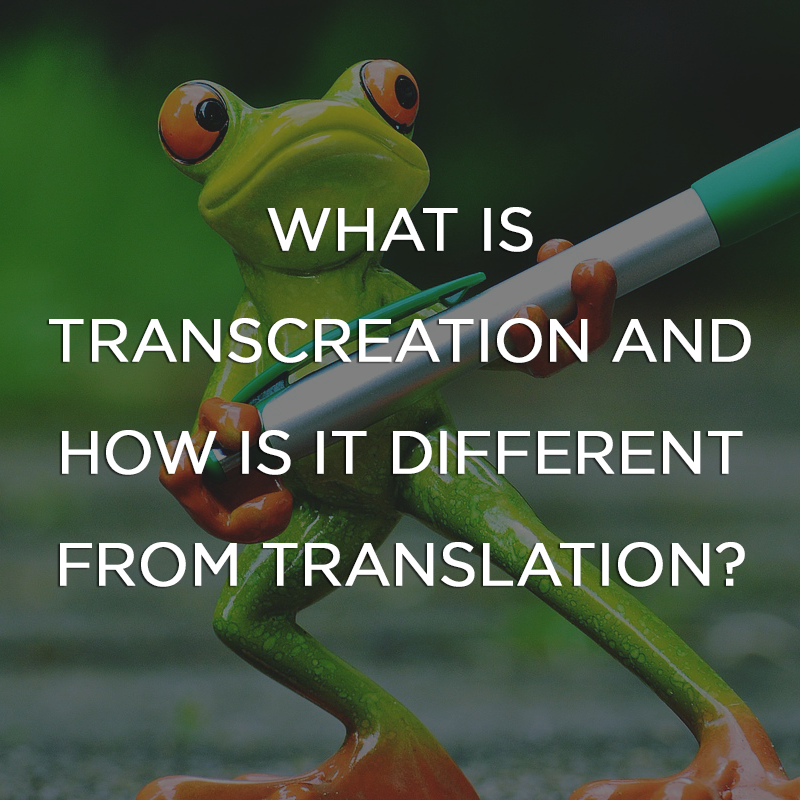 What is Transcreation and How is it Different from Translation? 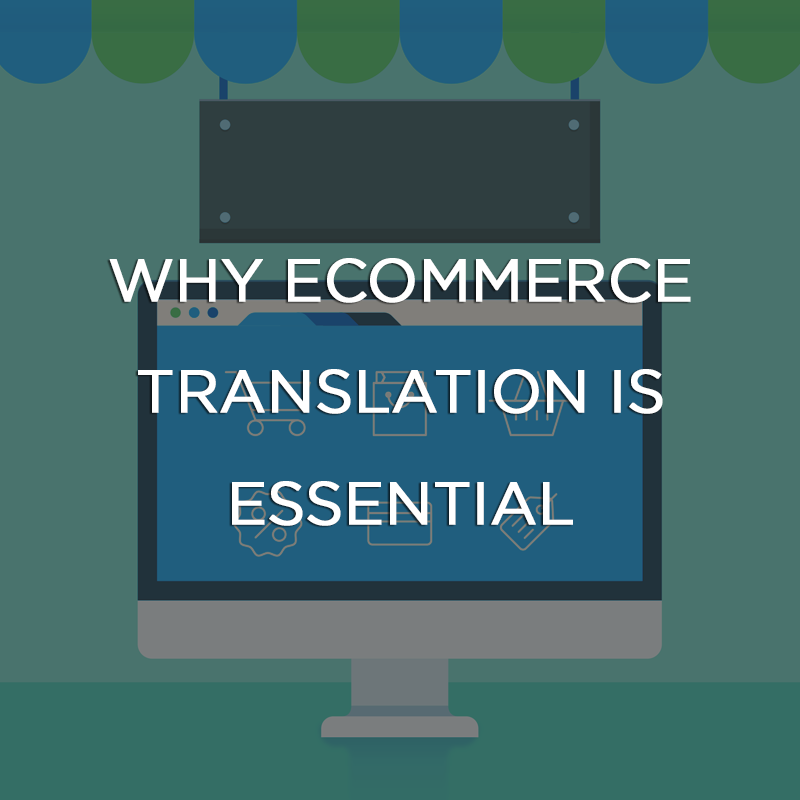 You may know the importance of translation to reach more potential customers, but there is an added creative service that can help in ways translation cannot. 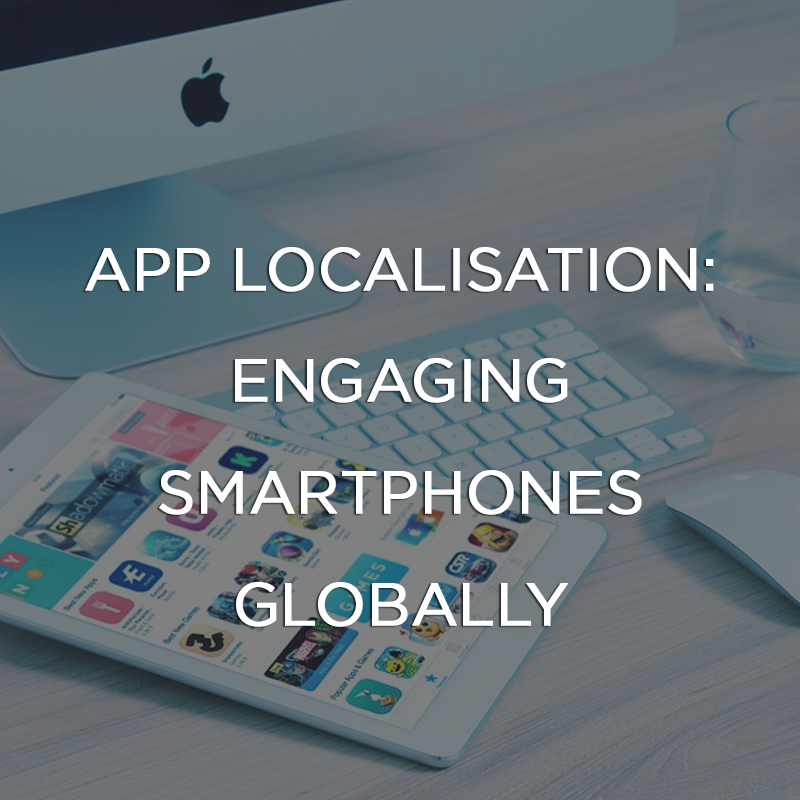 The service is called transcreation, and it fills in where literal translation does not work. 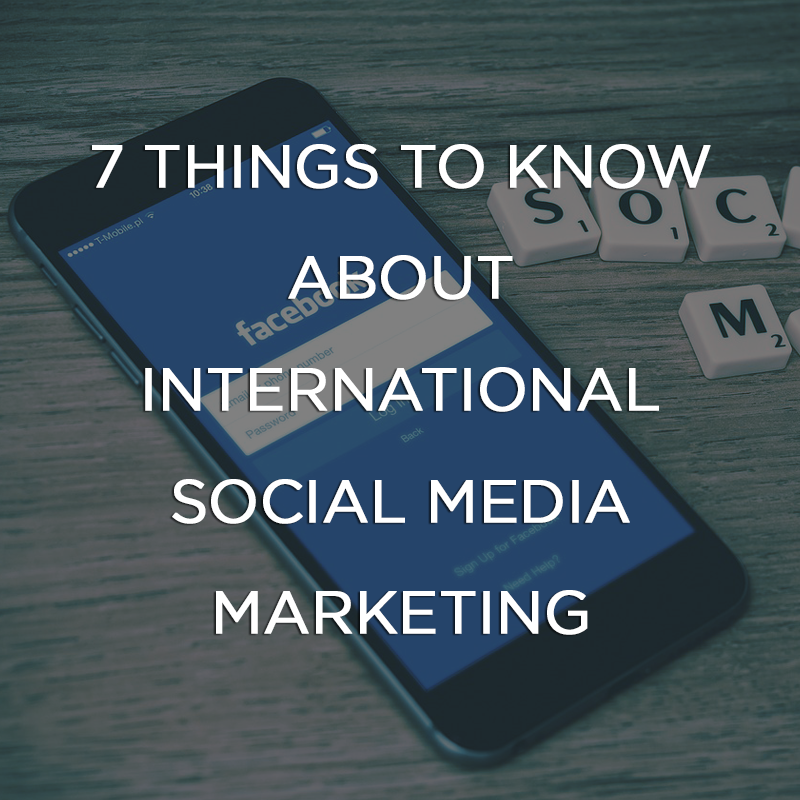 As a quick guide, here are the 7 things you need to know about international social media marketing. 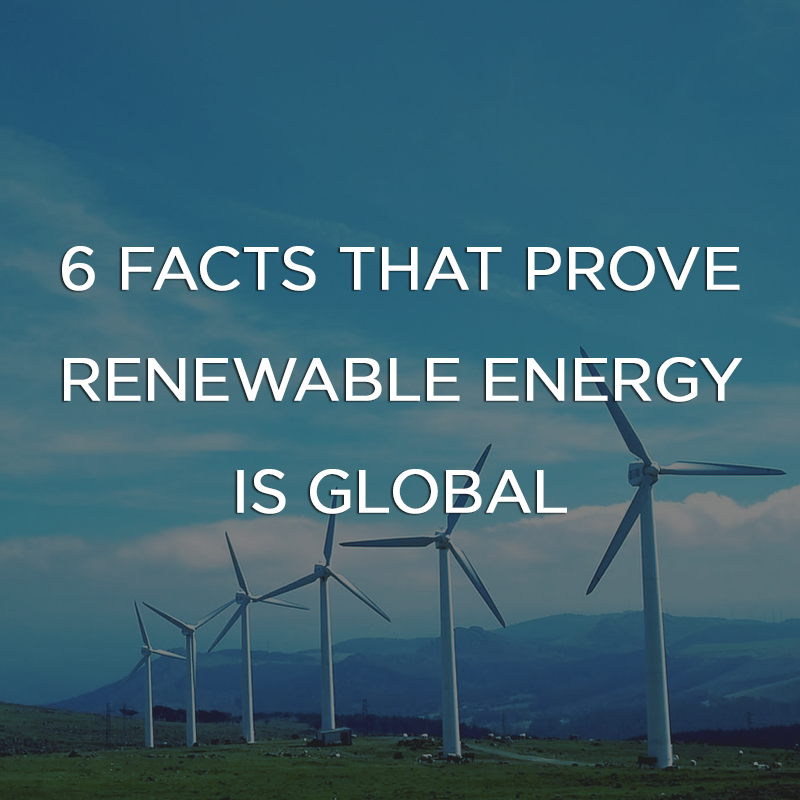 Many countries are now putting green initiatives as a main part of plans of action. The switch is happening now, but can you provide for the worldwide demand?